In order to be eligible, you must sign for your debit purchase rather than using your PIN. 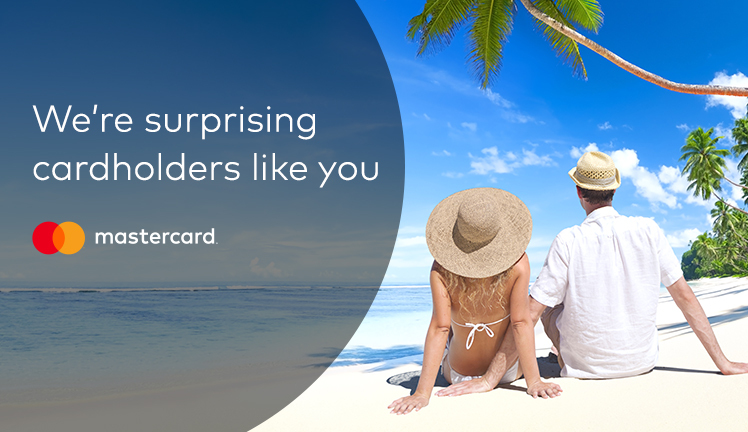 *This promotion is underwritten by Mastercard®, not First Bank Kansas. NO PURCHASE NECESSARY. U.S. res 18+. Debit Pin & Int’l transactions ineligible. Ends 03/31/19. For Official Rules visit jhasurprisespromo.com.